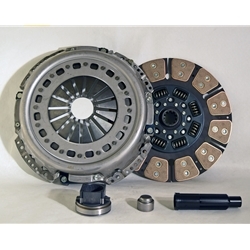 For some trucks, a standard OE-spec clutch kit is all you need. 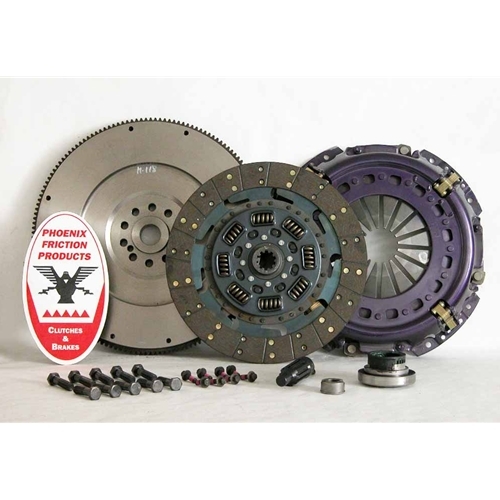 But for trucks that see heavy commercial use, lots of towing duty, or modified trucks that are putting down "extra" power, a typical OE spec clutch kit just isn't good enough. 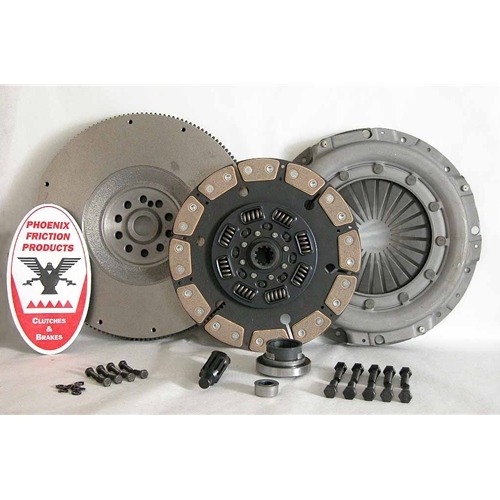 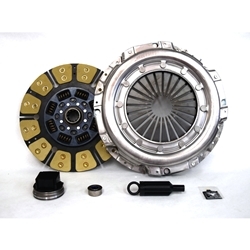 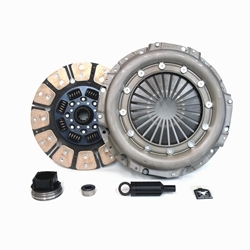 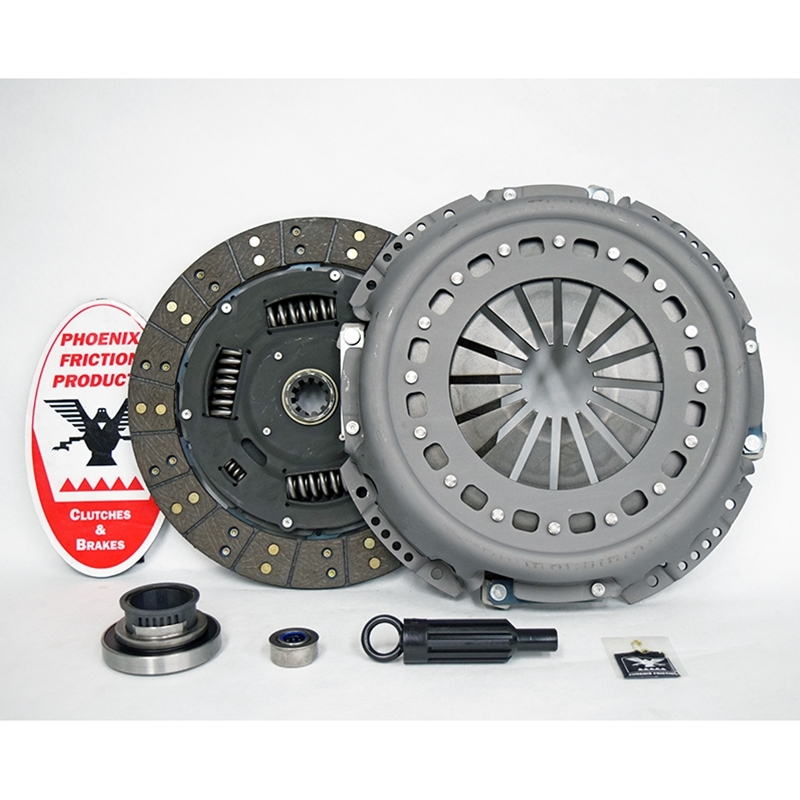 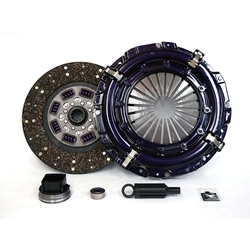 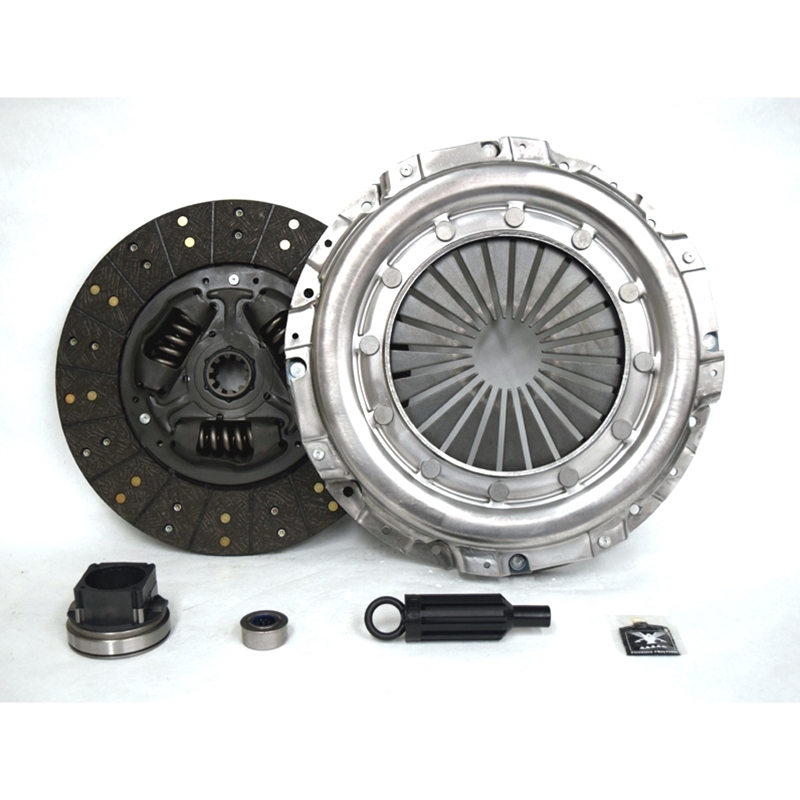 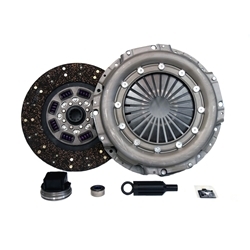 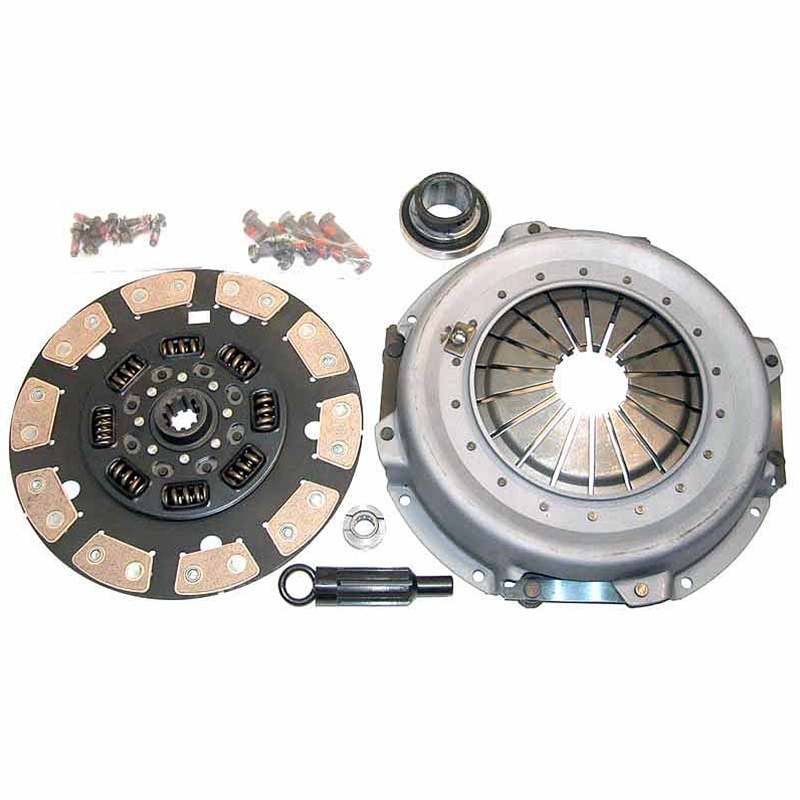 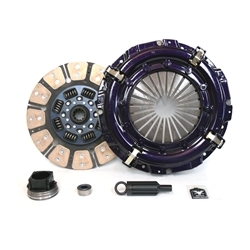 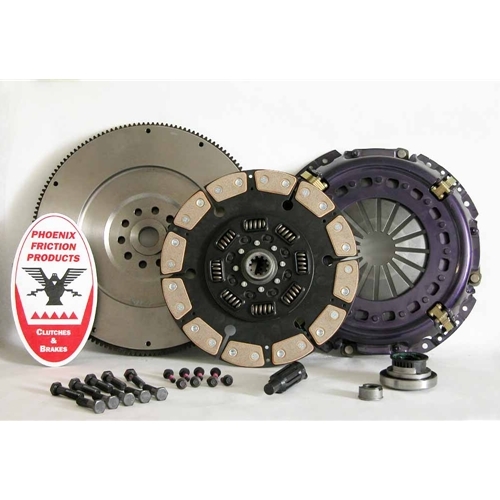 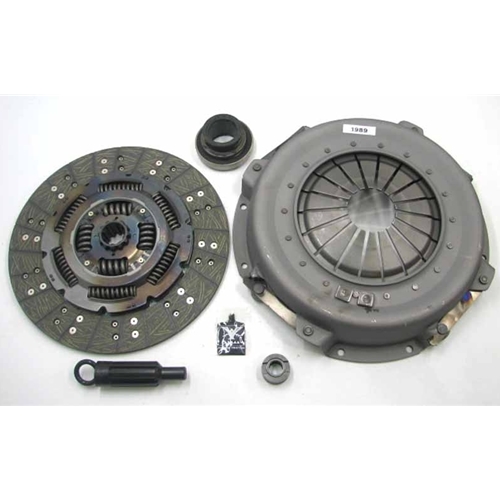 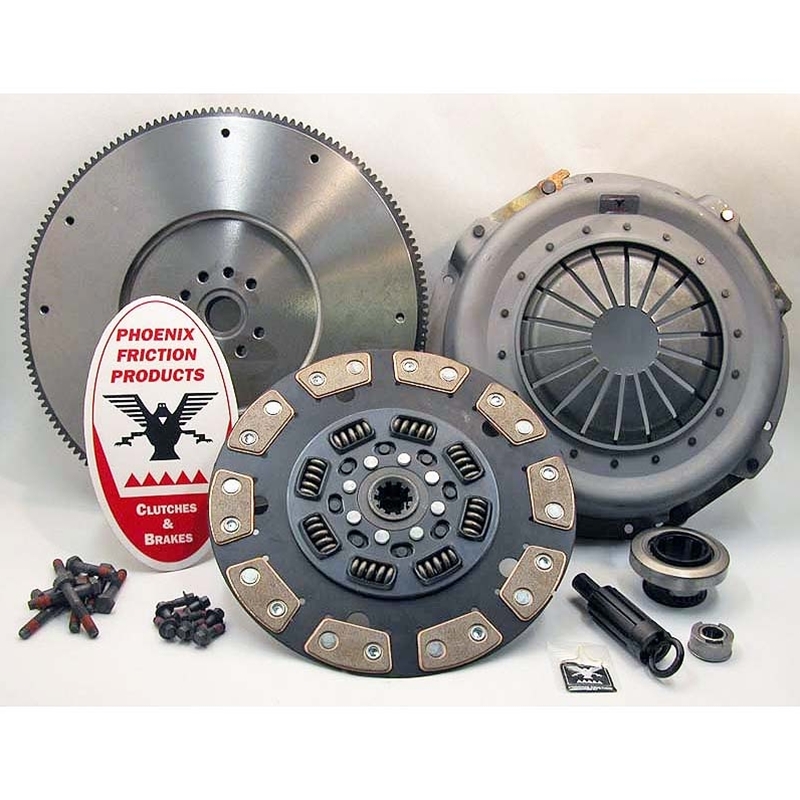 At Phoenix Friction we offer a wide variety of clutch kits for Ford Super Duty trucks, from direct OE replacement to Stage 6, and different material formulations (we've got ceramic, kevlar, and organic) to handle your truck's specific torque output and uses. 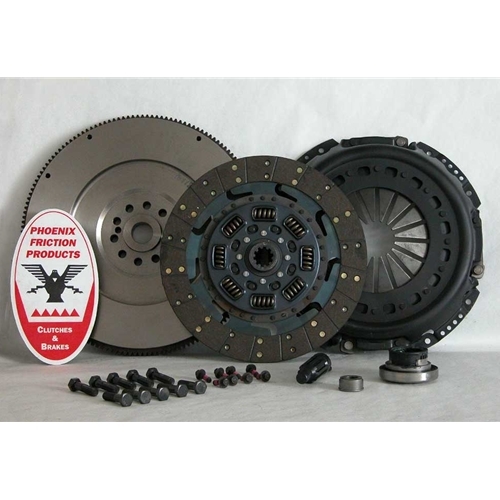 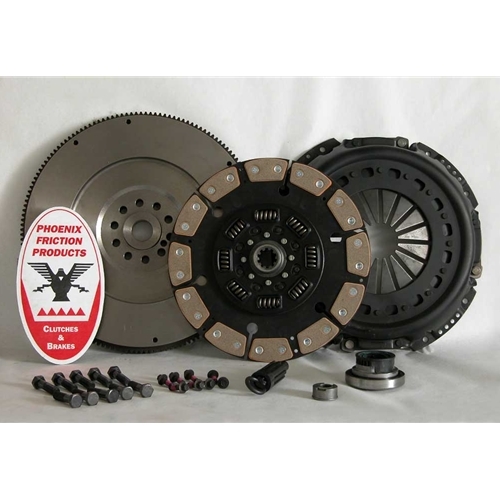 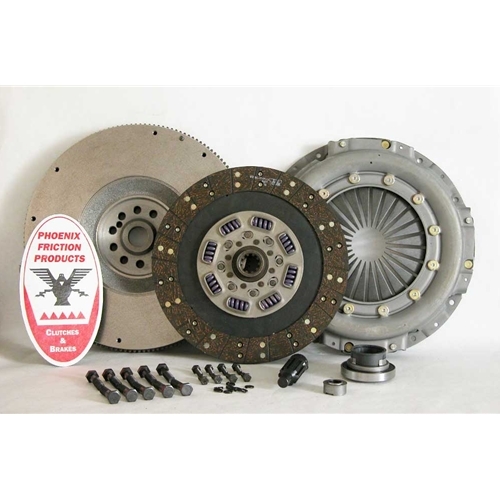 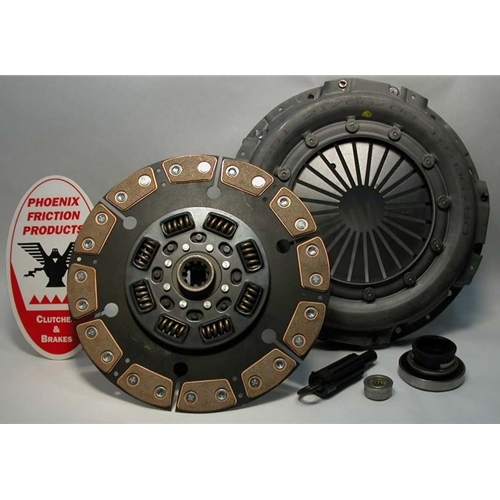 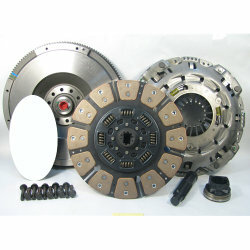 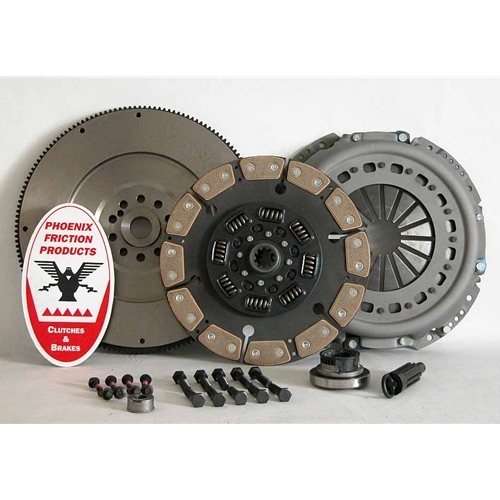 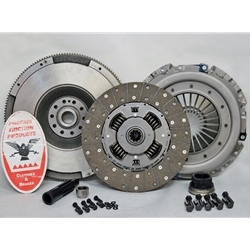 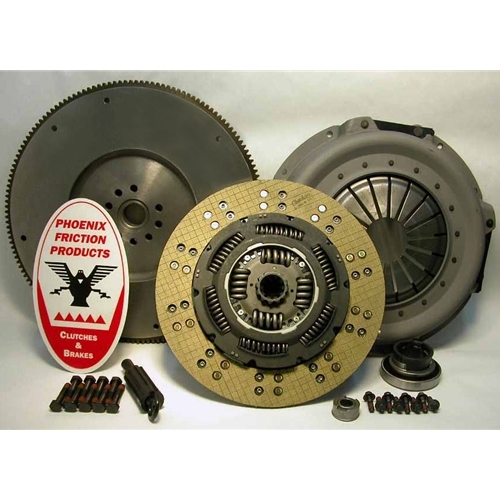 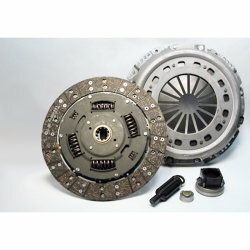 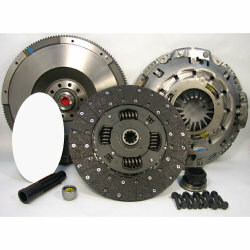 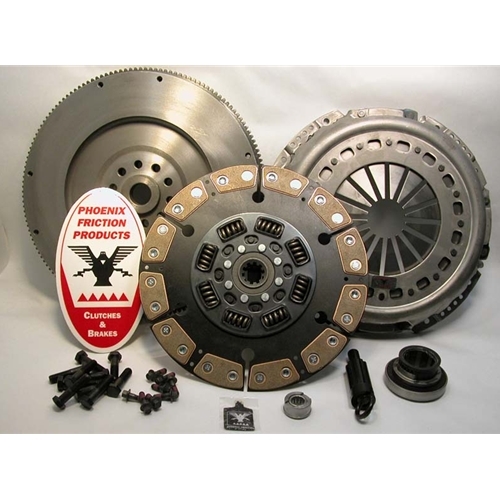 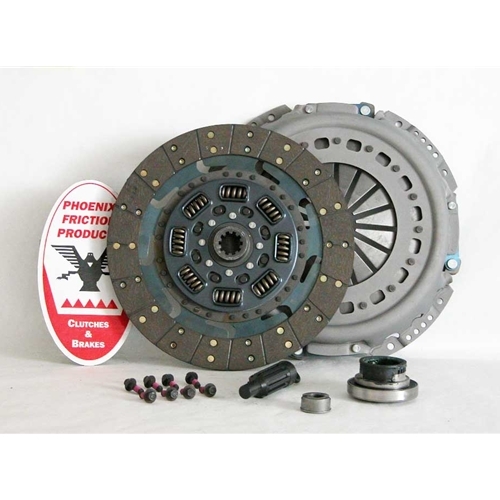 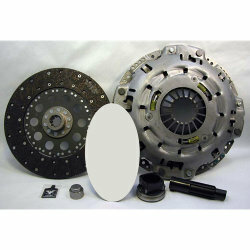 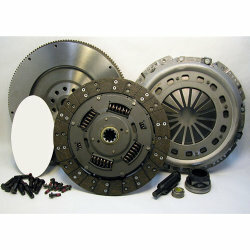 In the high performance and commercial clutch industry, Phoenix Friction is world-renowned. 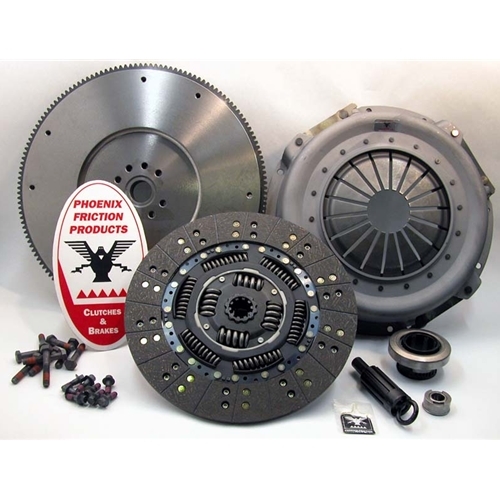 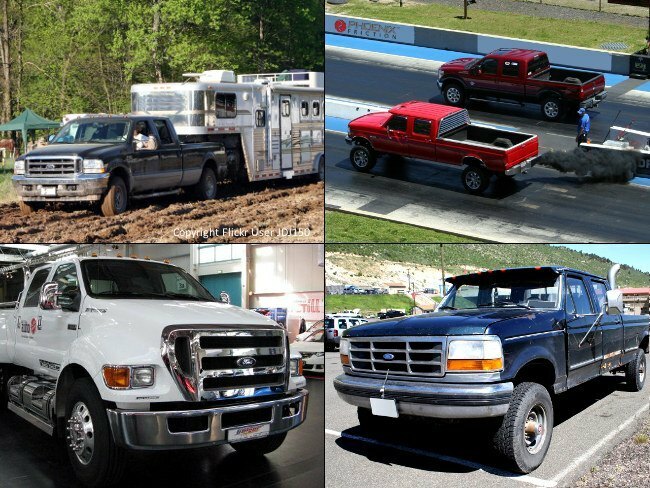 Our expertise makes us the go-to provider for racing and heavy duty clutch applications, from high performance diesel trucks to exotic sports cars to heavy equipment. 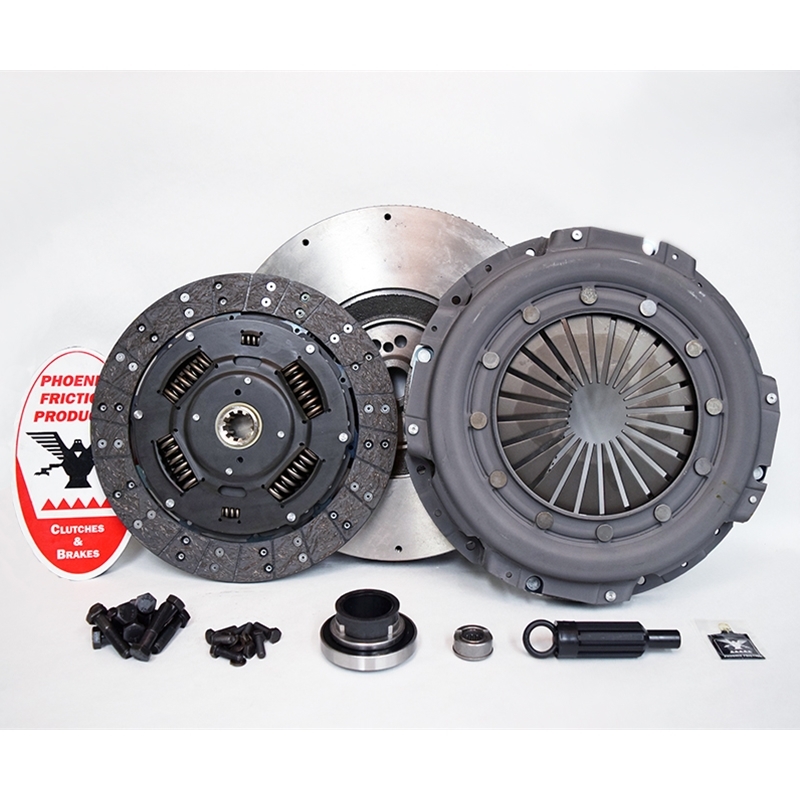 Finally, please note that we're here to help you choose the right clutch for your Ford truck - just give us a call (or use our live chat system), tell us your specs, and we'll help you find the best clutch for your specific truck. 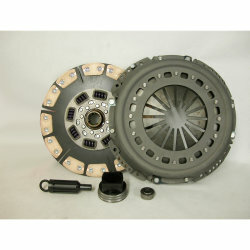 Technical support is always available for our customers.